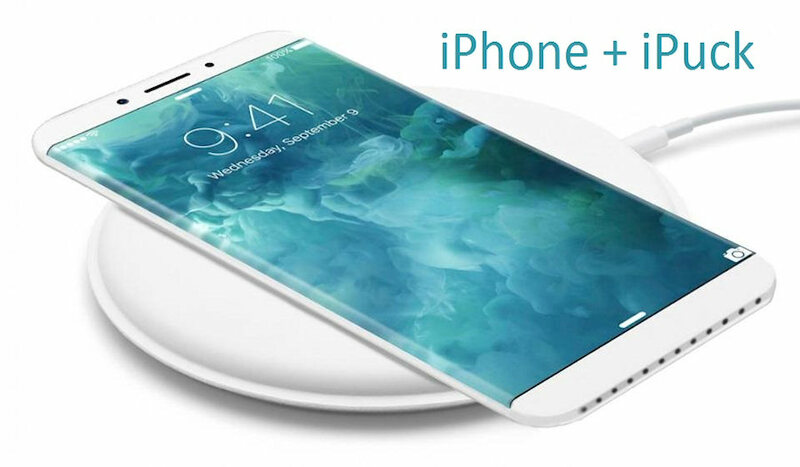 The future iPhone 8 is equipped with the Qi wireless charging technology and will be compatible with any iPuck. The iPhone 8 will become Apple’s new flagship which will be revealed later this year. Along with a new screen and housing comes the ability of wireless charging. iPhone 8 is equipped with the Qi wireless charging technology and compatible with any iPuck. This development will speed up the rapidly growing market for wireless phone chargers. The iPuck is a very high quality wireless fast charger compatible with the Qi technology. And since the new iPhone won’t have a charging port, the iPuck wireless fast charger will be the best choice for charging this brand new mobile device!